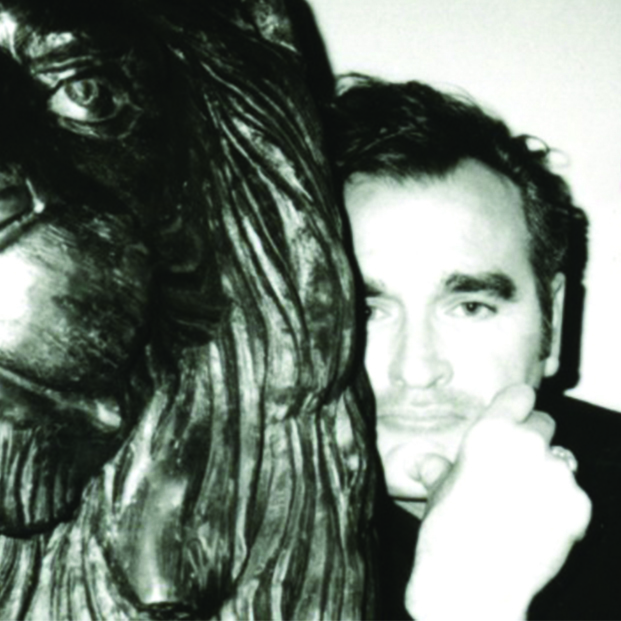 Morrissey has gotten into the spirit of Christmas. The legend shared a few pictures of himself with a cigar (festive!) and penned a few words about animals and animal cruelty on True To You. The posting titled Morry Christmas From Merrissey, 2016 can be viewed here.